Ponies on ExmoorWild red deer and Exmoor ponies roam the moorland. 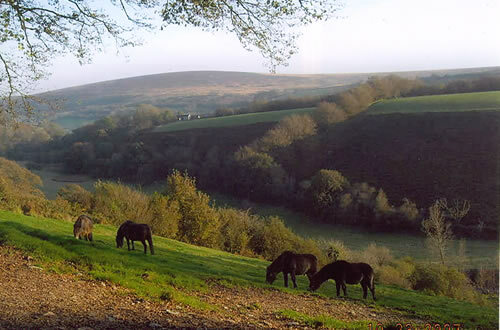 One of the annual gatherings of the ponies is held in October at the top of Hillway Farm. Miles of superb walking & riding is available straight from the farm gate. Hillway Farm lies between the ancient monuments of Tarr Steps and Cow Castle. 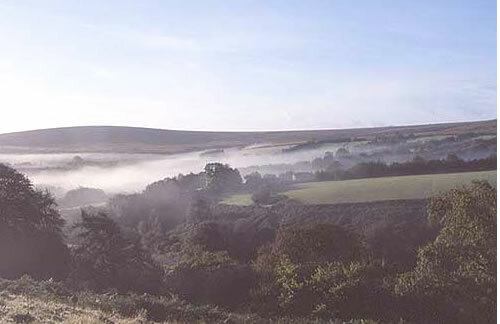 Also within easy reach are: Wimbleball Reservoir, Doone Valley, Dunster Castle, West Somerset Railway, Lynmouth and Lynton linked by their funicular railway and a range of famous gardens.